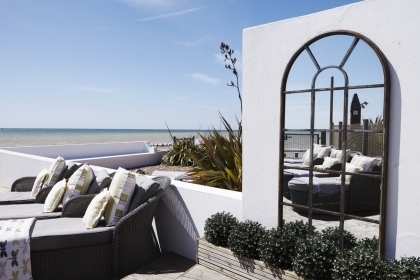 If you are planning a large group luxury break in Angmering on Sea in Sussex then you will be pleased to know that the properties listed on this page sleep 8, 10, 12, 14 or even 16 guests. 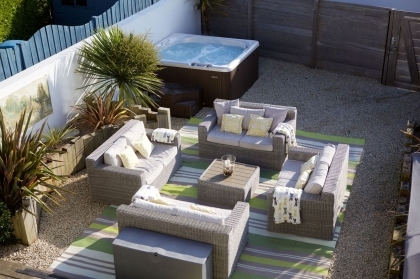 These large beach houses in Angmering on Sea are perfect for self-catering group accommodation as they enjoy large living areas with Wi-Fi Internet access, multiple bathrooms, large contemporary kitchens and spacious outdoor areas perfect for entertaining or for your beloved dog to investigate the secure enclosed gardens. 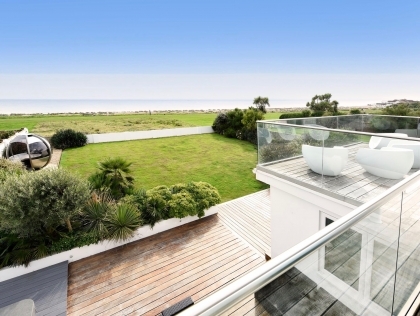 You may be celebrating an anniversary, wedding, birthday or family reunion; whatever the reason for seeking large group beachfront accommodation these fabulous holiday homes with sea views will not disappoint. 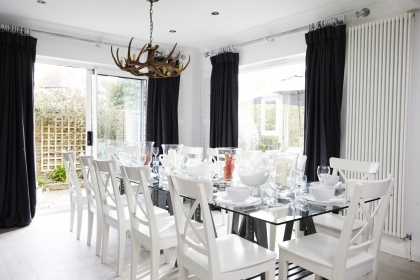 Booking Angmering group accommodation direct with the owner or agent will ensure you receive the best rate possible and your stay will be managed professionally from start to finish. 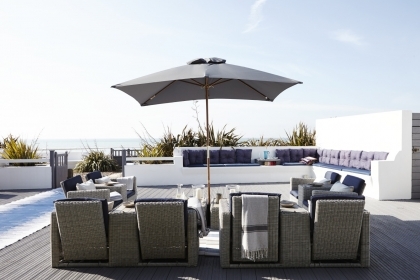 So for beachside group accommodation in Sussex browse our collection of seafront holiday homes for large groups and book your stay today.